The Municipal Fleet Managers Association began in an informal fashion in 1980. It originally consisted of a few governmental fleet managers meeting to discuss and decipher their computer generated reports. 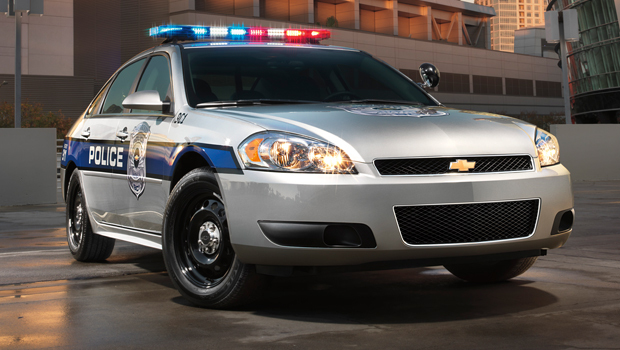 In October of 1993, the Municipal Fleet Managers Association was incorporated as a non-profit organization. M.F.M.A. membership is open to all qualified individuals who are involved in the management or maintenance of a government fleet. Fleet representatives interested in attending any of the 24 tour events should contact FCA Fleet headquarters at (888) 898-1101 to register. In the Members Only section you can go into the Library Page and get a summary of questions and answers from the emails sent. line up could deliver both? 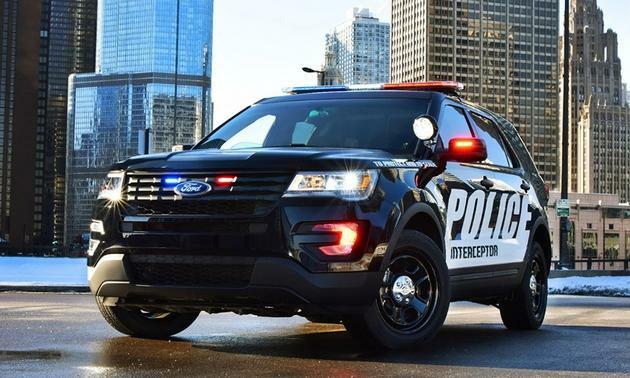 In a world where response time is measured in seconds and accident avoidance is measured in inches, count on Dodge Charger and Dodge Durango Pursuits to keep your officers safe and on mission. should be e-mailed to me or sent to my home for formal approval at the next scheduled normal meeting ! "The City of Chicago is a national leader in combatting climate change and creating a cleaner, more sustainable future. 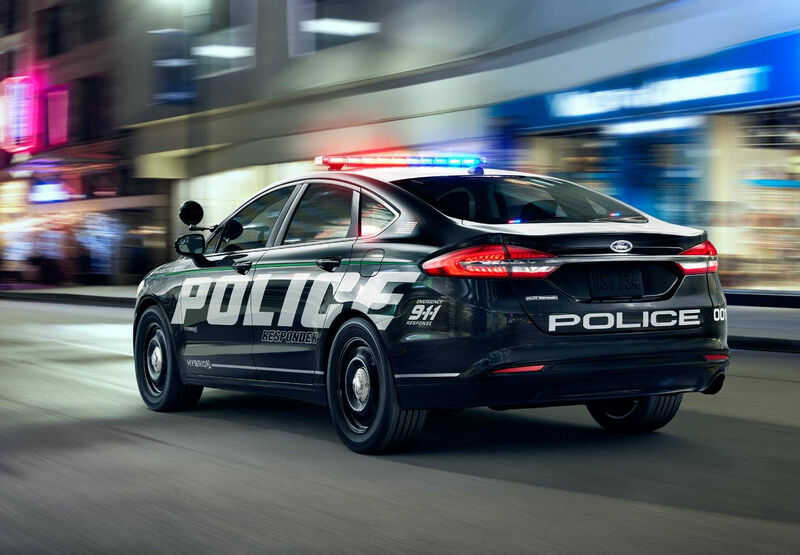 We are proud that the Ford Motor Company has decided to build its new hybrid police vehicles here in Chicago. The new cars coming out of Chicago will cut carbon emissions and save resources for cities and towns across the country, while contributing to our local economy and representing another innovative export from the nation’s global transportation hub. As an additional benefit to your annual MFMA membership, you have been added to the Chicago Area Clean Cities Coalition’s email list. Some of you may already receive these communications. If not, let me introduce you to Clean Cities. If you have trouble logging in, use the feedback form to let the web manager know and it will be corrected as soon as possible. 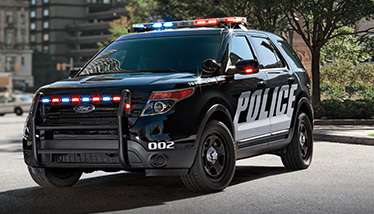 Introducing an SUV that’s powerful, safe, and efficient enough to be called Pursuit. 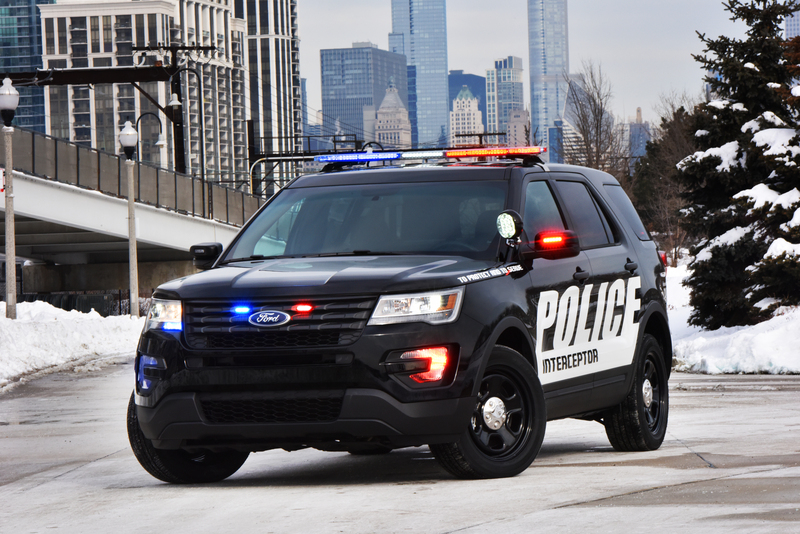 Dodge Durango Pursuit. It’s equipped to be fit for your finest. The long arm of the law. 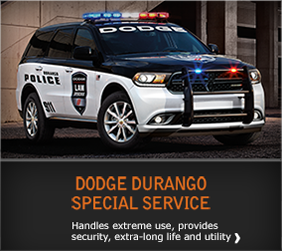 When it comes to power, Dodge Durango Pursuit’s all-wheel drive never disappoints. 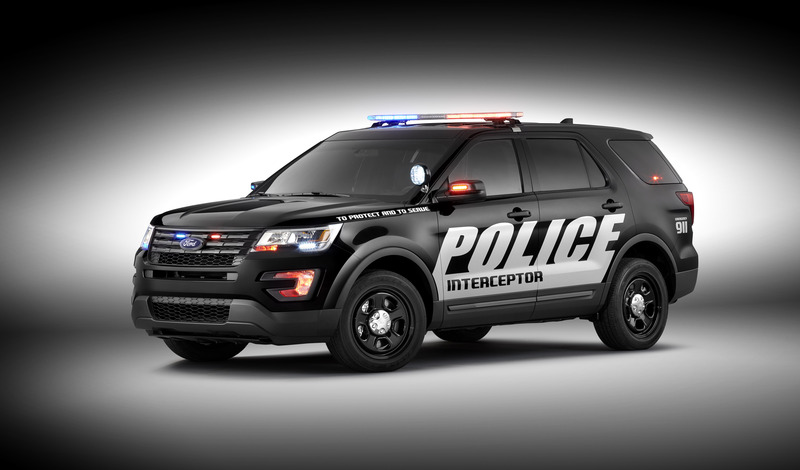 Instead, it gives you an impressive 7,200 pounds of towing capacity(1) for more pull on the mean streets. It’s legendary available 5.7L HEMI® V8 cranks out 360 horsepower, and 390 lb. 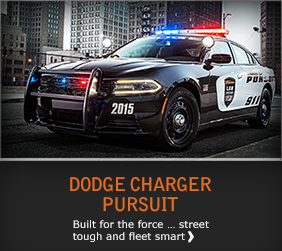 ft. of torque rivals its brethren, Charger Pursuit. 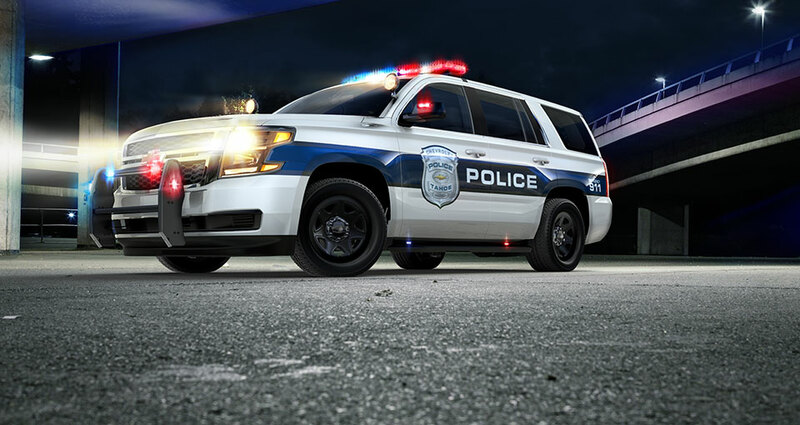 With heavy duty suspension and larger anti-lock four-wheel disc brakes, your finest will feel even finer and safer behind the wheel. 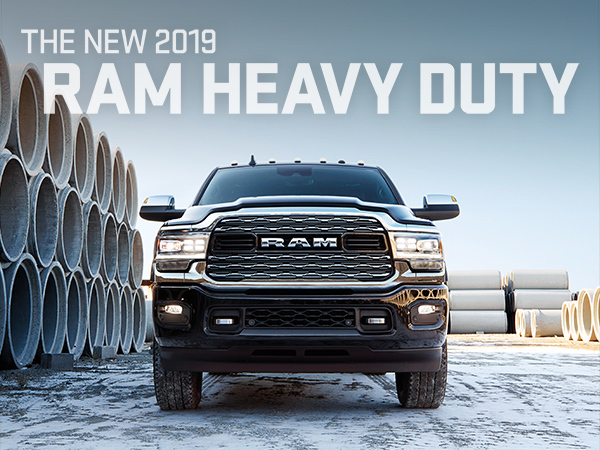 The efficiency of a standard 3.6-liter Pentastar® V6 engine with an EPA-estimated 25 mpg highway(2) or an available 5.7-liter HEMI® V8 engine with an estimated 22 mpg highway(2). The Members Have Spoken ! A New Page will be added to the members only section that will not only list all MFMA members but will also include the managers name, phone and email. This will allow for communication to one or all of the membership at one time. To begin this system we need to first gather the current information. If you would like to have this service please use the Feedback Form and send us the information needed. If you are a member and you wish to ask a Question of all Members or just one. The Feedback form is now active. Please Use the MFMA Public Feedback Form for Questions or Comments.